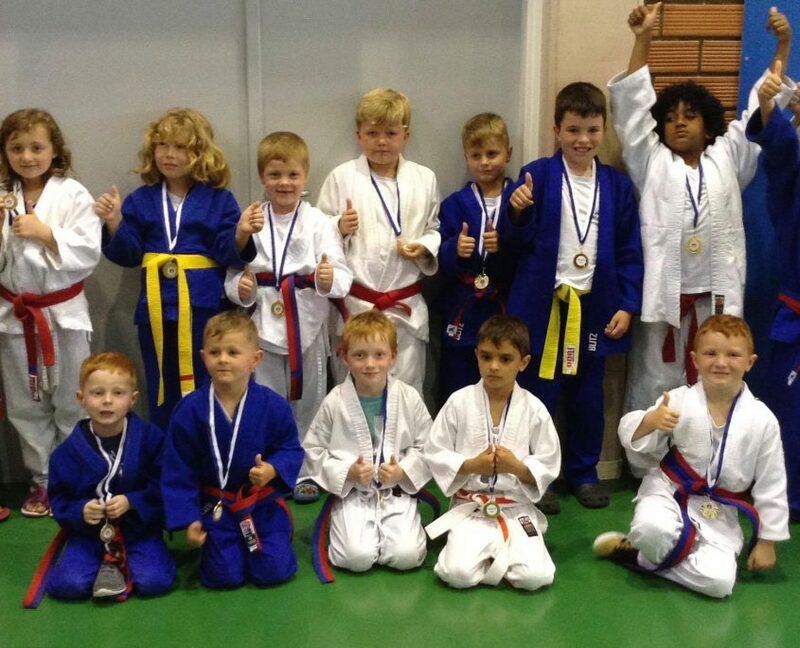 I started practising Judo in 1985 at the Ealing Youth Judokwai in Sudbury Hill. I was very fortunate to have Keith Remfrey as my first coach, a real gentle giant. 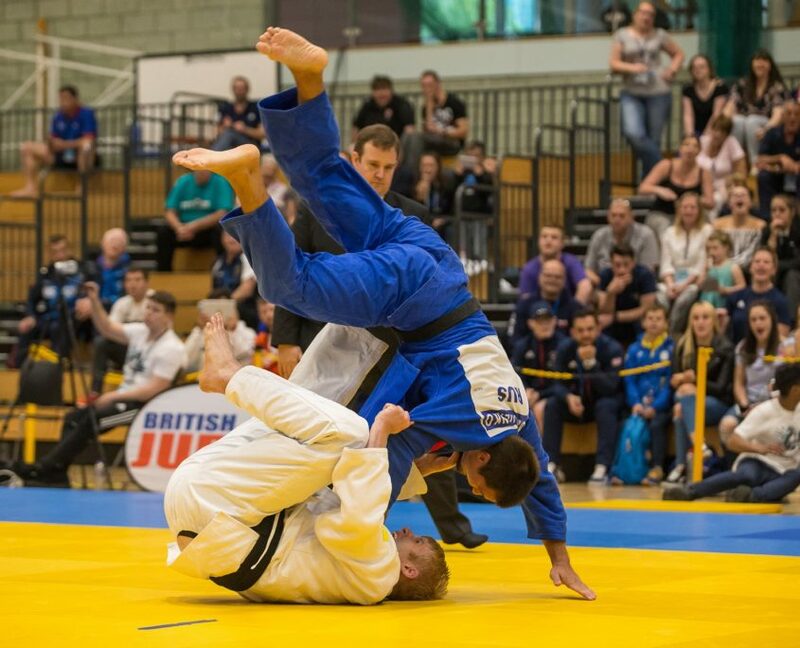 When I was 14 I moved to Willesden Judo Club, but following a successful British Championships in 1992 I chose to concentrate on school and left the sport; a decision taken by many teenagers. 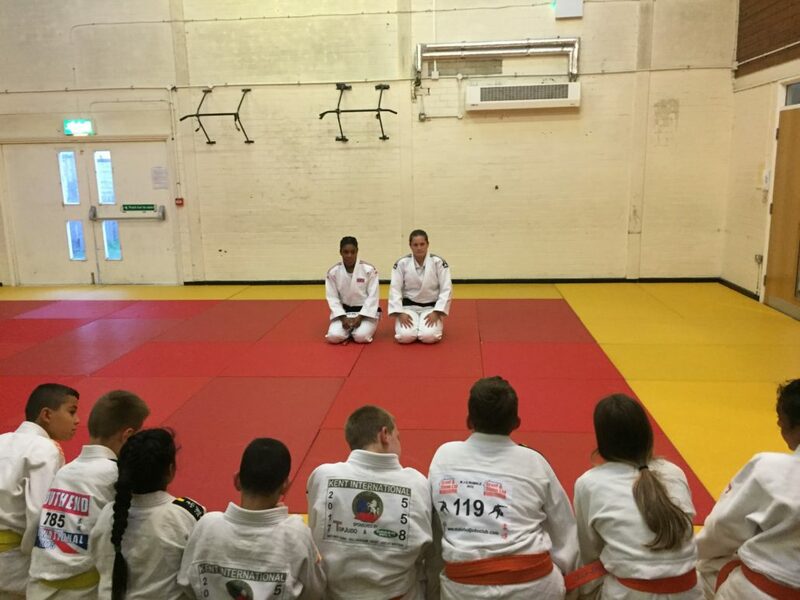 In 2001, while qualifying as a teacher I decided to get back on the mat and was training and coaching at High Wycombe with the wonderful John O’Brien. I then met up with an old Willesden buddy, Mr Basil Dawkins and took up what was effectively a coaching apprenticeship with him at Moberly. No-one has a bigger heart than Basil in British Judo and I learned so much. I then opened Ealing Judo Club on 10th April 2003, teaching a class of 15 local beginners. 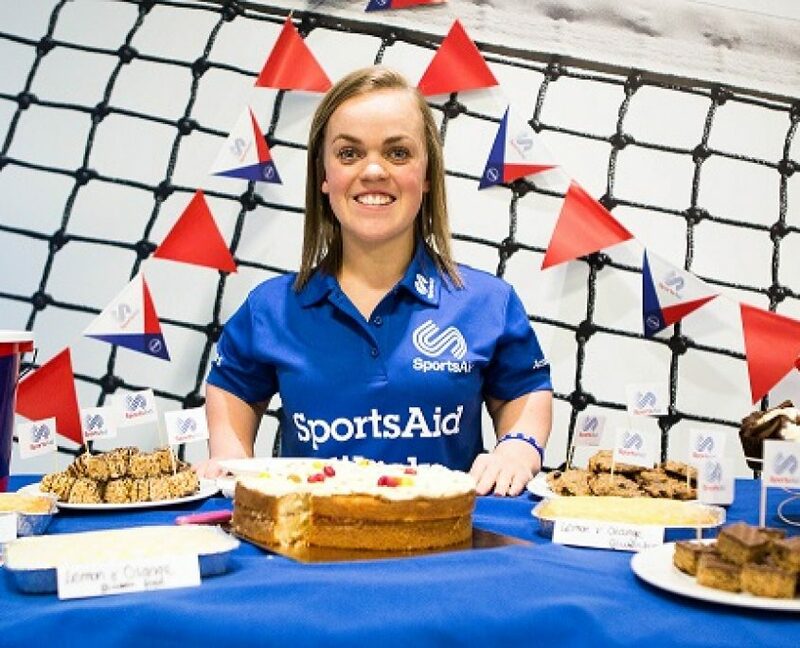 From 2006 – 2010 I was caretaker back at Willesden, alongside my fledgling club and boy was that a learning curve; so many high-level athletes at Willesden and I really wasn’t ready to take it on but I did my best. In 2010 I was able to concentrate solely on Ealing again and from that point we have flourished. I feel privileged to be in the position I am in now with my club members being such a fantastic bunch of people to work with. I am a sucker for CPD opportunities and have always sought opportunities to upskill. To that end I have worked hard to gain qualifications, experiences and knowledge that challenge me and facilitate delivery continually improving. I travelled to Japan in 2001 to spend some time at the Kodokan learning kata. I completed the FDSc in Sports Performance at the University of Bath in 2008 and also enjoyed working with Patrick Roux on the Fast-Track Coaches Programme, also in that period. In 2012 I was very fortunate to be employed by LOCOG as a member of the team organising the judo event at the London Olympics. That was an incredible experience and really opened my eyes to the different faces of elite sport. The Judo Manager, Lisa Allan, was the most empowering boss and she taught me so much about managing people and also managing self. In 2013 I began attending Sheffield Hallam University as a member of the first cohort on the PGdip Advanced Sport Coaching and UKCC Level 4 courses. I passed and have since deferred the ‘level up’ to full MSc, which I am now working on again. I hope to graduate in November. All coaching should be approached as any skill acquisition is approached: it’s a learning curve, a continuum of skill development and it takes time to gather enough information and experience to coach well or even satisfactorily at any level. The key at club level is to guide philosophies/values for training, competition, supporting others, team spirit, progression etc and all within a generally safe but not soft environment. That has to be linked to sound technical teaching and exposure to the right events at the right time for each individual judoka. It’s at club level that we ignite passion for the sport and show that pretty much all barriers can be leapt over if you really want to. I don’t think it’s any different a process at elite level or for SN groups or any other coaching cohort, it’s just a matter of specialism, learning the parameters and processes at each level. 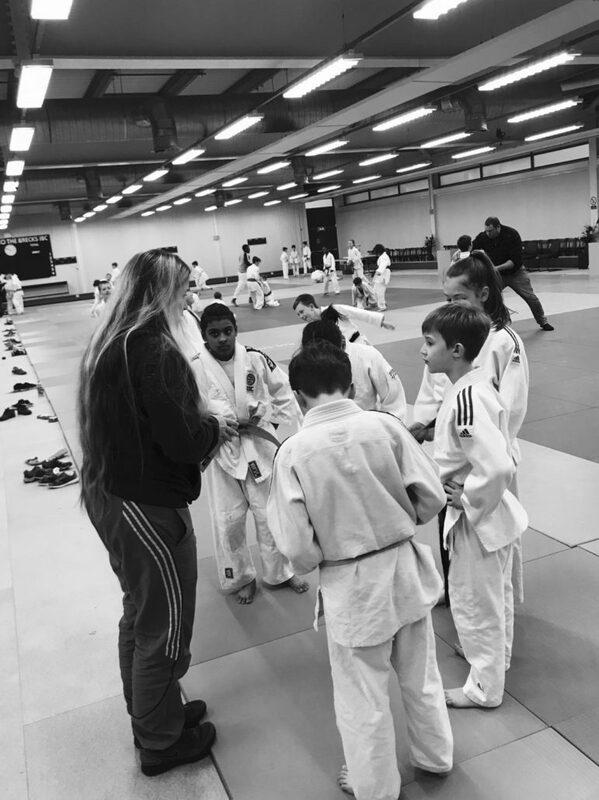 Being an outstanding coach in a beginner’s class takes as much skill as being an expert coaching elite Cadets or heavyweight senior men, for example. It can be difficult for many to understand the complexities involved with running a club, with all its quirks and the huge range of players and the parent’s involvement. It’s a tough job. Coaching is about those you coach not the person coaching, put the right person at the centre of the journey. Players choose coaches, not the other way around. Shouting loudly does not equal coaching well. Develop your philosophies and allow them to evolve, while sticking to them consistently – bias will be the death of your integrity. Celebrate and commiserate for the same length of time (not very long). Everyone who walks through your dojo door deserves your attention. Commit everyone’s name to long term memory from the first time you meet them, it shows value and acceptance. Always prepare lunch in advance! Dress more smartly than you think you need to, impressions last and your effort leads your athletes’ effort and shows you value them. I could go on for hours.